Mac Miller recently shared news of his third studio album, GO:OD AM, which drops next month. Tonight, the Pittsburgh rapper delivers the first record, "100 Grandkids," and its accompanying video. It&apos;s directed by Nick Walker—the man behind the lens on Nicki Minaj and Beyoncé&apos;s "Feeling Myself"—and features Mac Miller at...an elementary school play? The odd ball setting works though, with Mac then taking viewers out to the parking lot for a solo turn-up. He also spits slick lines like, "I swear to God I put the hero in heroin" and "What&apos;s a God without a little OD, just a G," as well as pays homage to Puff Daddy with his own play on the "Bad Boy for Life" hook. Along with the new video for "100 Grandkids," Mac also offers up a string of tour dates in support of GO:OD AM. You can check those out below, as well as the cover art for his album. 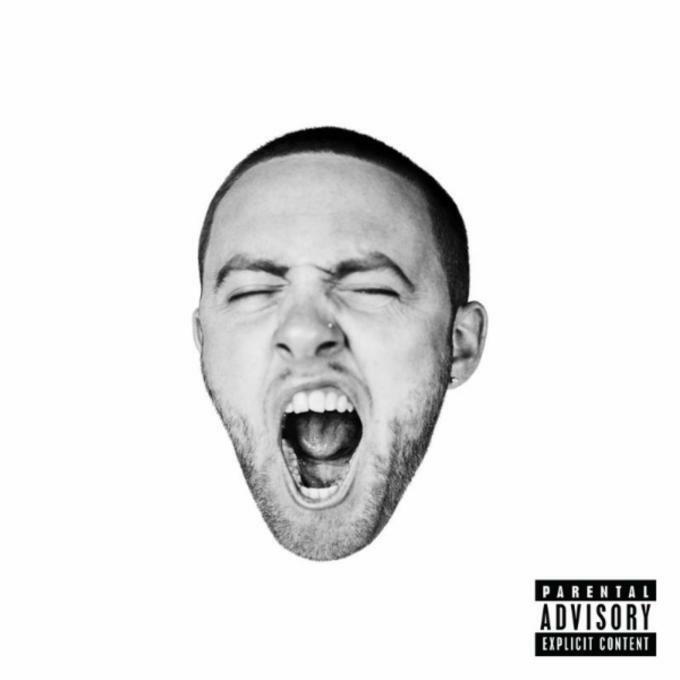 Mac Miller&apos;s GO:OD AM drops Sept. 18 and is available for pre-order here.